Helping Nice People Find Great Homes!! Buying or Selling a home isn't hard, but it can be stressful. It's easy to get caught up in the busy-ness. That's where we come in. We take the exceedingly long list of ordinary things off your plate, and execute them beautifully. 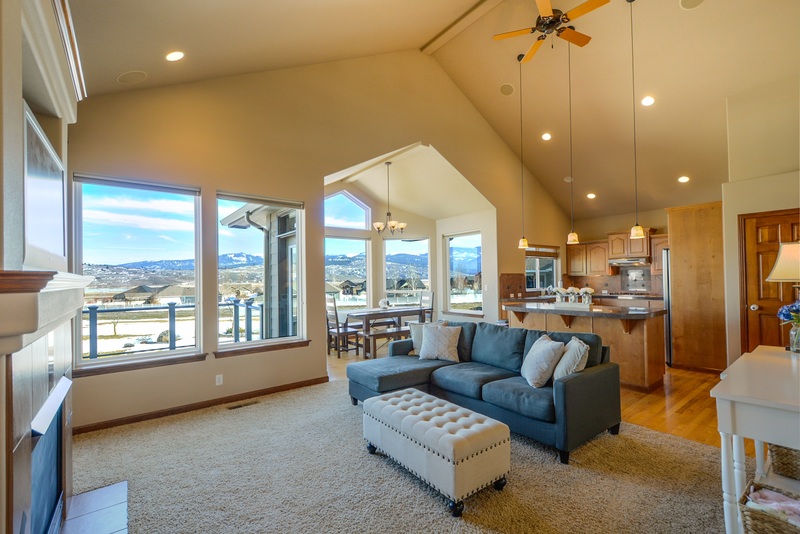 From the first time home buying experience to designing and building your custom new home, we provide a stress-free process with no surprises. Click here to learn more about the buying process with our team. 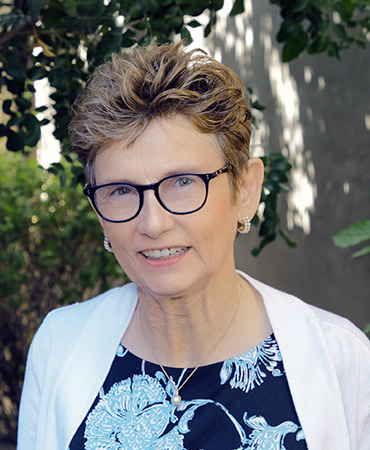 We help families all over Maricopa and Pinal Counties sell their home for the best possible price, in the fewest possible days, and with the fewest possible hassles. If you are serious about selling, click below- our team would love to help! It is our pleasure - and privilege to be of service. Here are some tools and information about the Valley that may come in handy. Learn about our exclusive systems and tools that help YOU achieve your sales goals.  Desert Fairways Realty is an independent, boutique agency located in Phoenix, Arizona. We bring a fresh vision to real estate and focus on community and service, rejecting the business as usual mentality of the marketplace. We are dedicated to providing our clients with unparalleled service by creating a customized real estate experience. Our size and commitment to making a difference allow us to continue to grow and shift with the market, bringing creativity and passion to our business. 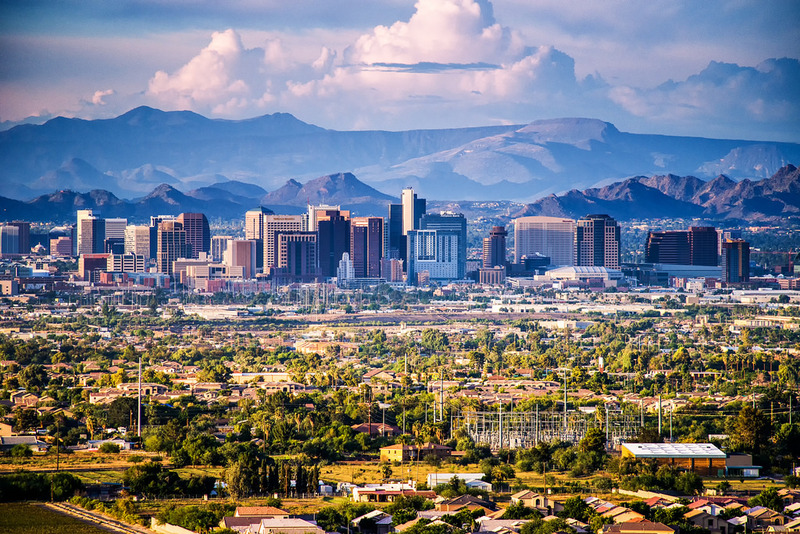 We have agents throughout the Valley and work at all price points and all property types. 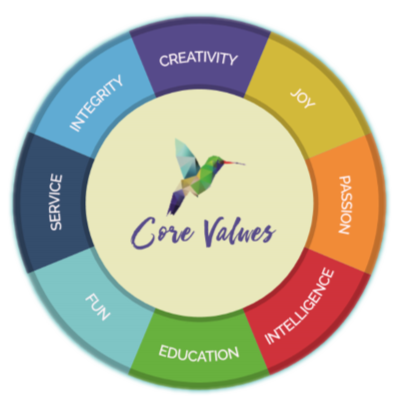 Our commitment is not to be the largest agency in the Valley, but to be the most respected. 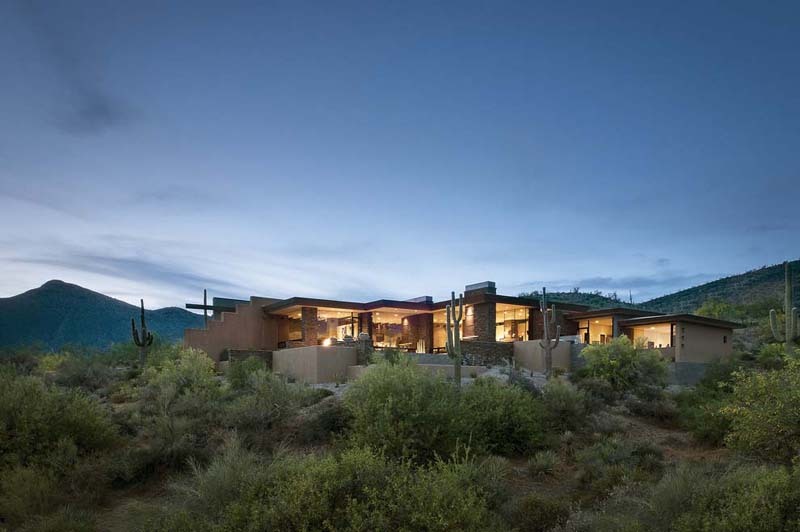 Desert Fairways Realty—helping you find your happy place. to ensure we stay focused on what&apos;s important - and that is being of service and making a difference for individuals and communities. I work all over the Valley!